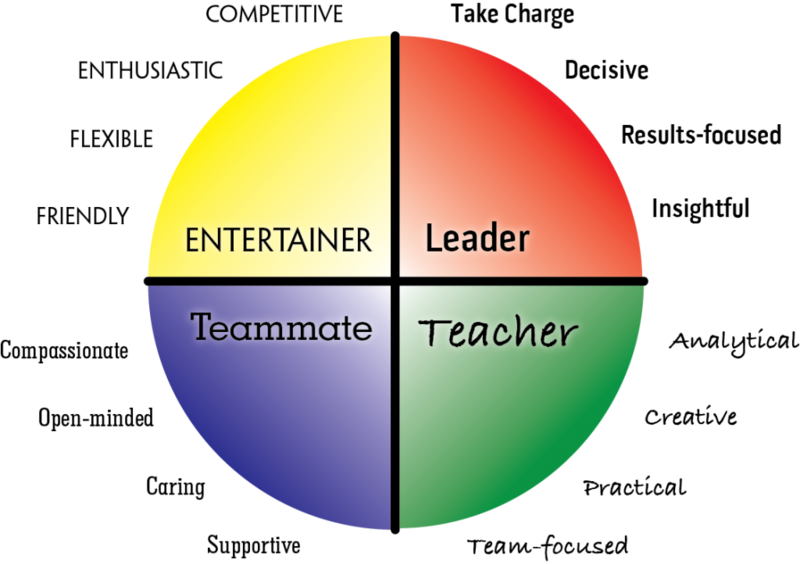 Are You the Entertainer, the Teacher, The Leader or the Teammate? An assessment is not a test. There aren’t any right or wrong answers. Instead, an assessment gives you the ability to understand your strongest behaviors, what we call your talents and abilities. Once you know this, you have information about you, good information to help you start to look at your world differently to find the places that need your strengths, talents, personality and interests. Gaining this insight about yourself can help you tune in to hobbies and activities that you will enjoy the most. It can help you identify careers and roles that need what you do best. It can help you see how you approach things you do. 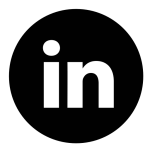 The 3AboutMe Talent Assessment is just the start. It equips you with your Big 3, the three words that best describe you. Looking for a little extra guidance? Contact us to learn more about our Life Coaching.